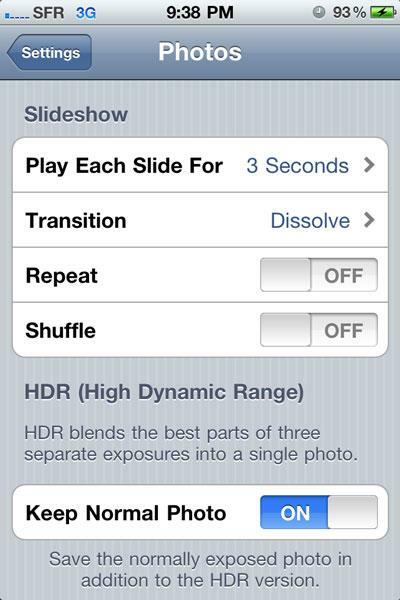 When iOS 4.1 ships next week, iPhone and iPod touch users will have a new feature that allows for better photos in bright lighting: High Dynamic Range. AppleInsider offers a first look at the new technology built right in to the iOS Camera application. HDR photos allow for superior pictures in daylight or other bright settings. Particularly when a shadow is cast on the subject or a part of the photo, it allows for a more accurate representation that doesn't allow the light or shadow sources to overpower the picture and result in a murky or discolored photo. The new feature aims to prevent photos that are "blown out" with too much light. It accomplishes this by taking three photos in rapid succession: one with normal exposure, one underexposed, and another overexposed. 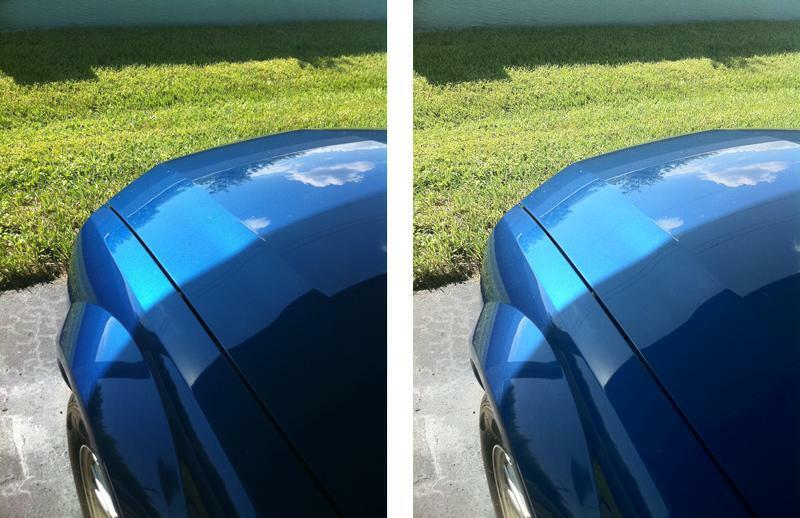 By combining these three photos, iOS 4.1 uses what Apple Chief Executive Steve Jobs referred to in his keynote Wednesday as "pretty sophisticated algorithms" to produce an HDR photo. 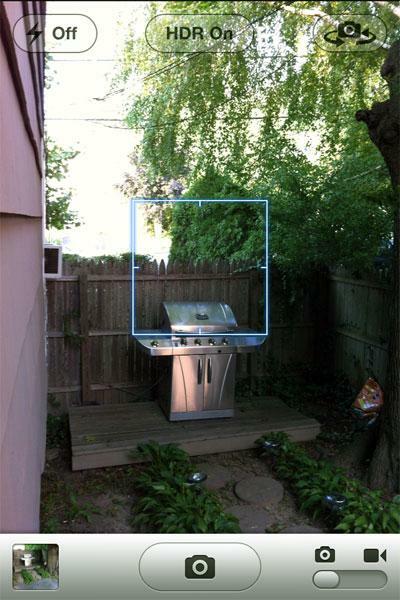 "It's really remarkable in some photos," Jobs said. He then showed examples of how HDR allows a picture to capture colors in the sky and details in the foreground that otherwise would have been blown out by the light of the sun. Tested on an iPhone 4, the HDR function is in fact a great option for users built right in to the native Camera application. If a picture is appropriately focused before it is snapped, the resulting photo is often superior to the regular picture. On the left, without HDR. On the right, with HDR enabled. Based on the conditions of the shot, HDR option won't always provide a better photo, but through the Settings application, users can elect to save both the "normal" photo and the HDR photo, and they can go back and decide which shot looks better. 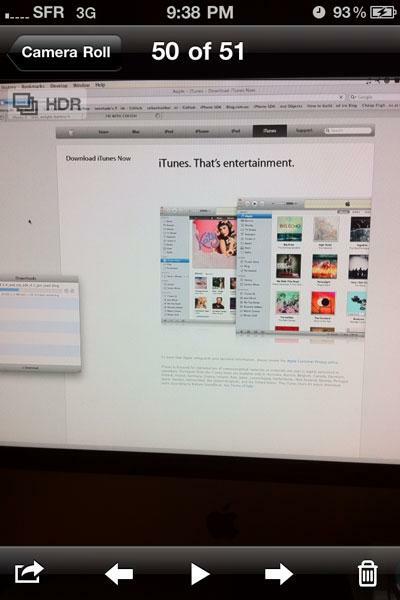 Users are asked if they want to save both HDR and regular photos the first time they boot the application after installing iOS 4.1. In general, focusing the iPhone 4 camera lens on a darker area results in a better picture with HDR enabled. Focusing on a brighter area, however, can sometimes have the opposite effect, and create in a photo even more blown out —particularly if the photo is a bright subject being snapped from the shade. 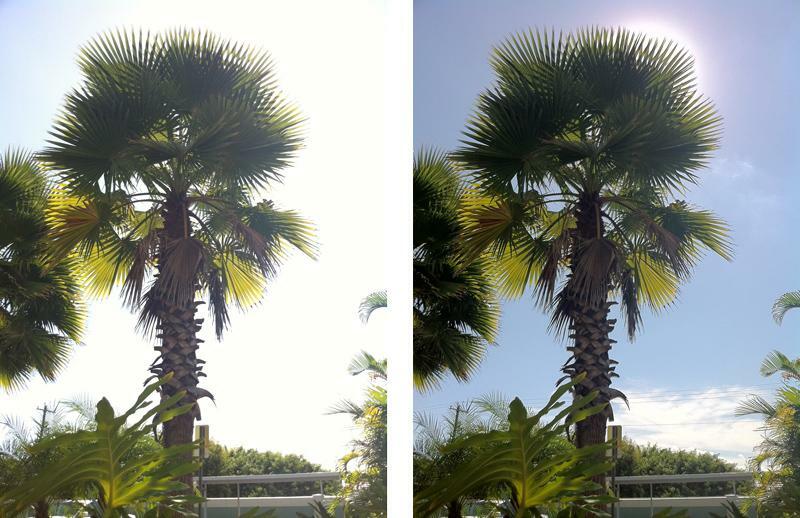 On the right, HDR fixes the overpowering sunlight seen in the normal photo. Photo taken from shade, HDR photo on the right results in a more washed out sky, though areas in shadow have more detail. The HDR feature does not work with pictures snapped with the forward facing camera on the iPhone 4. Selecting HDR also automatically turns off the flash function for the rear camera. Changing the flash back to auto or on will likewise disable HDR. to switch HDR on or off, wedged between to the flash and camera swap controls. When browsing photos in Camera Roll, HDR snaps are identified appropriately in the upper left corner. HDR options in the Settings app. iOS 4.1 also fixes bugs that have existed in iOS 4, including a problematic proximity sensor issue that would cause the touchscreen to sometimes become active when a user was on a call. It also addresses problems with Bluetooth connectivity, and slow performance for users running the iPhone 3G. The latest version of iOS also brings the ability to upload HD video over Wi-Fi, including uploads to YouTube. It also allows for TV show rentals, which were unveiled alongside the new Apple TV introduced Wednesday. 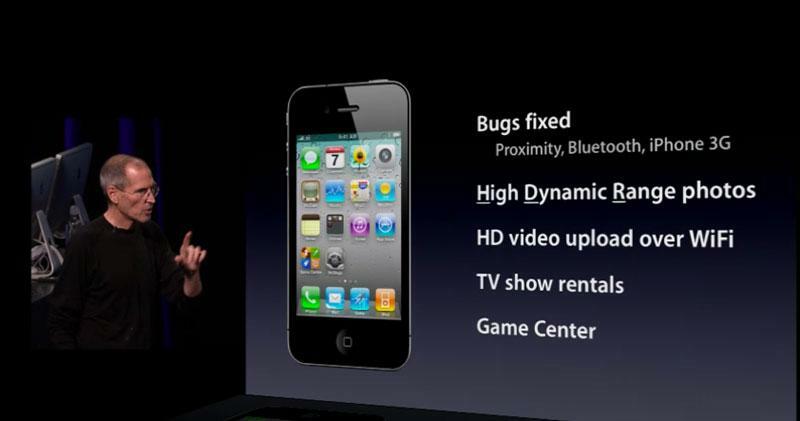 And iOS 4.1 also ships with Game Center, Apple's social media service for gamers with friends lists and achievements. iOS 4.1 will become available for recent generation iPhones and iPod touches next Wednesday Sept 8. It will be followed by iOS 4.2, which will bring wireless printing and AirPlay to the iPhone, iPod touch and iPad in November. For more on iOS 4.1, see AppleInsider's previous in-depth look: Inside Apple's iOS 4.1 update: proximity sensor fix, Game Center, more.